Call us at 847-202-8400 today! As of 9/4/18 we will be at our NEW office location of 1626 Colonial Parkway. See the Contact Us tab for directions! Active Life Chiropractic and Wellness Center focuses solely on each patient and his/her own personalized health care plan. It is our mission to teach patients the importance of both physical and nutritional well-being to allow them to live the optimal life they deserve. We wish to empower patients to actively take charge of their health and to truly understand why there is a need to seek a more natural approach. The goal is to create self-sufficient individuals and guide them along a path to optimal wellness. 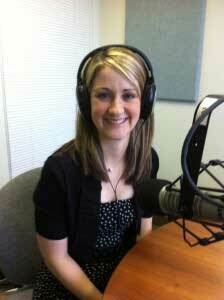 Aging Info Radio AM560 about Biochemical Health. "I always receive the best care and advice from Dr. Engel and my massage from Sarah is just wonderful..."
"I always feel comfortable and come away feeling better."